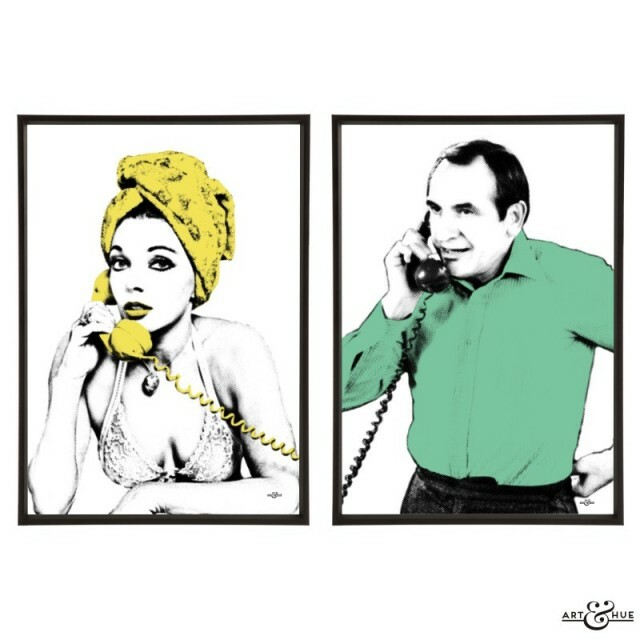 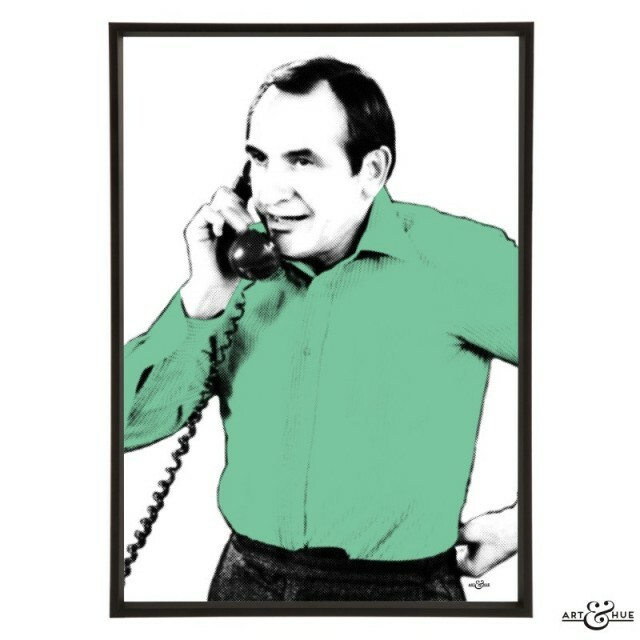 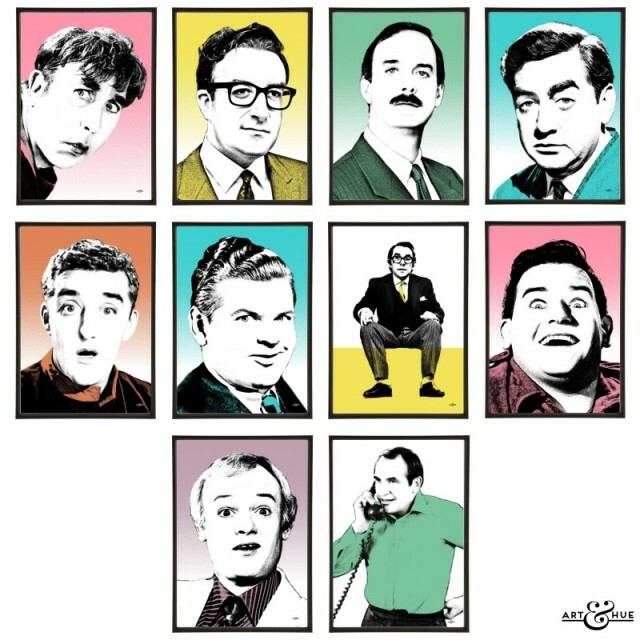 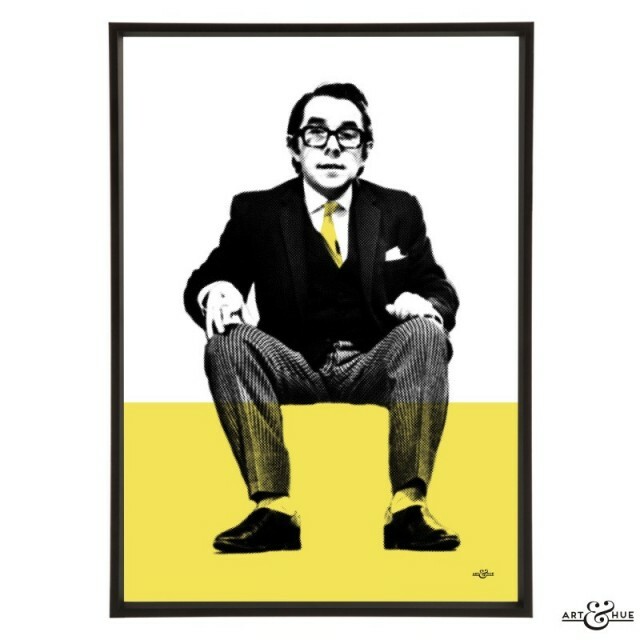 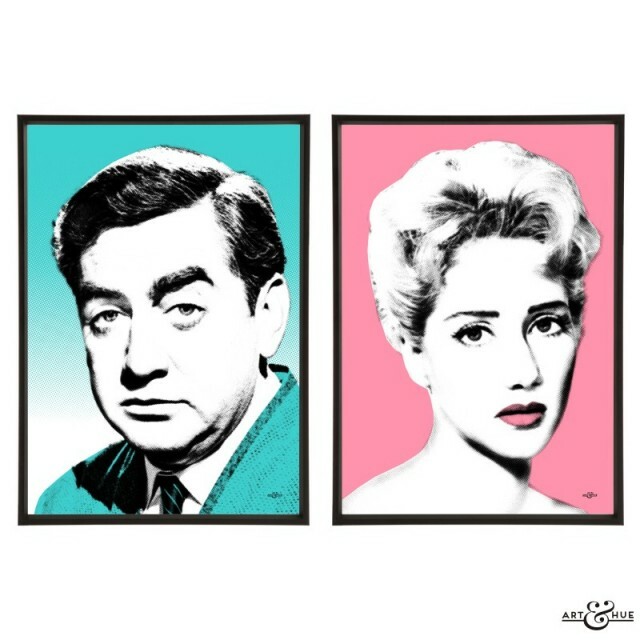 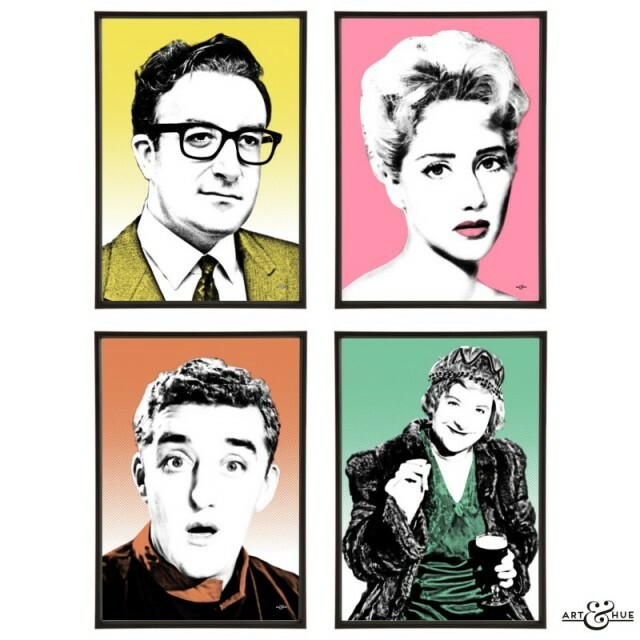 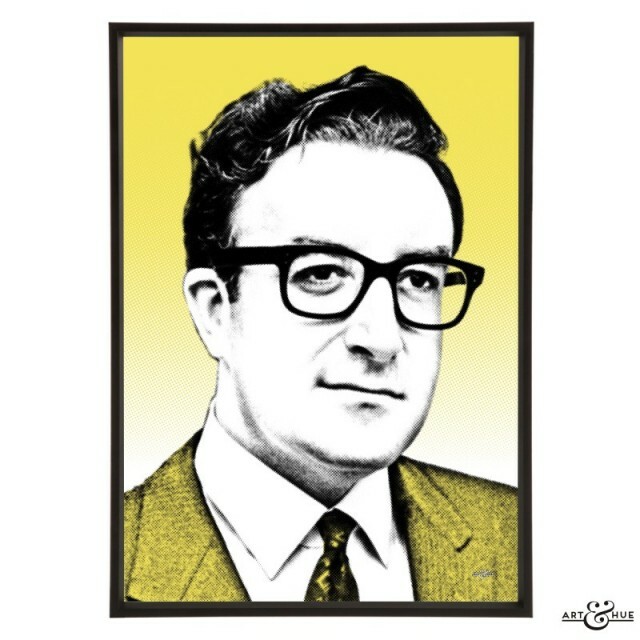 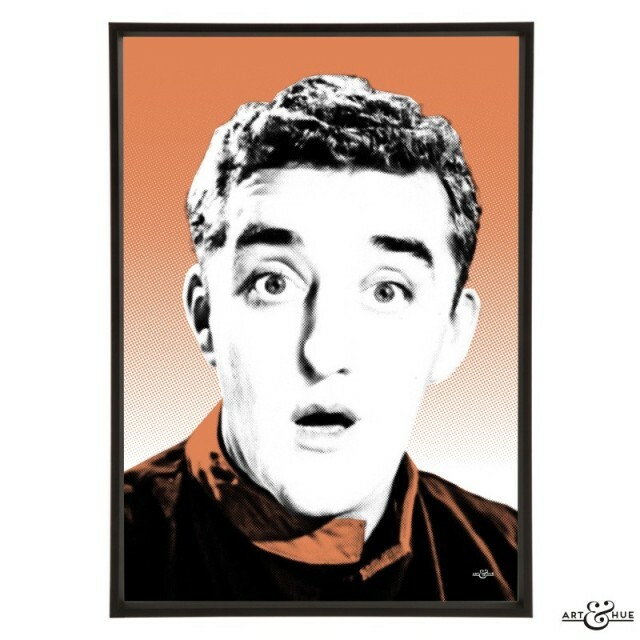 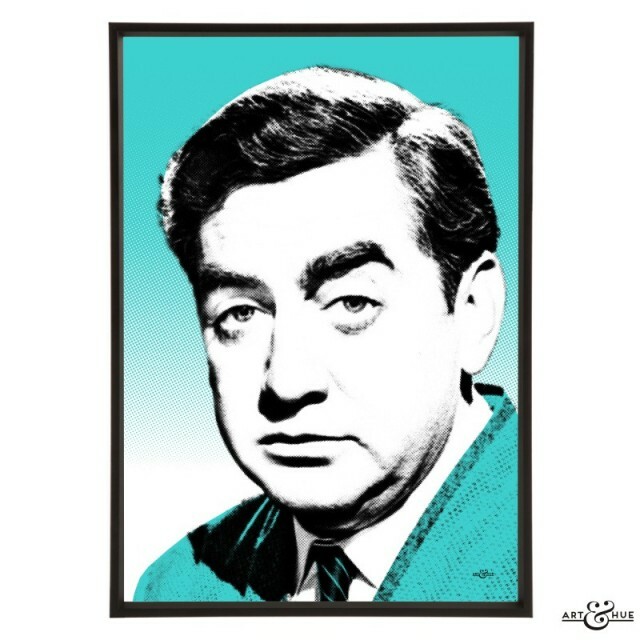 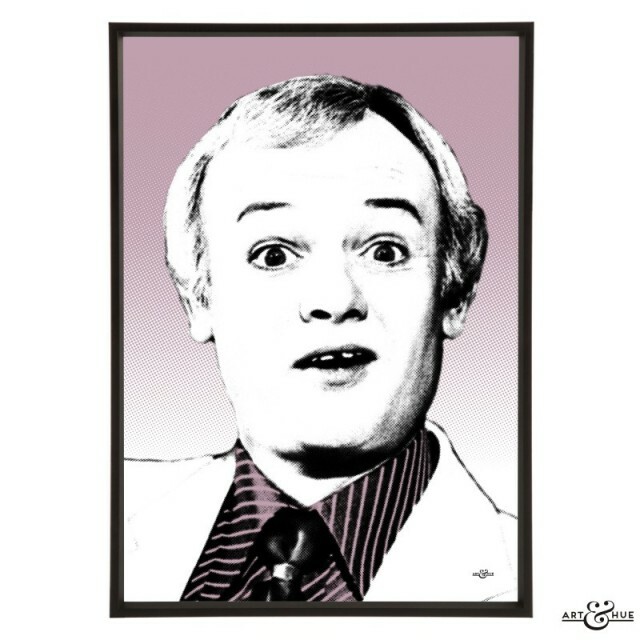 Art & Hue presents Funny Men – stylish pop art of classic British comic actors from film & TV. 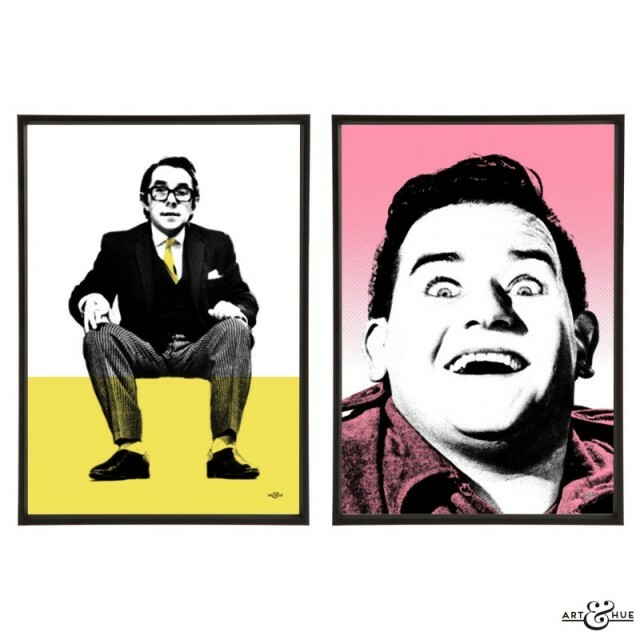 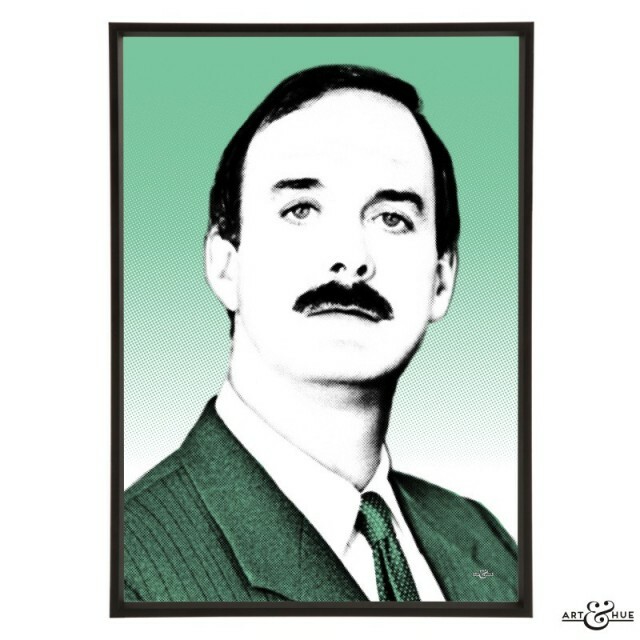 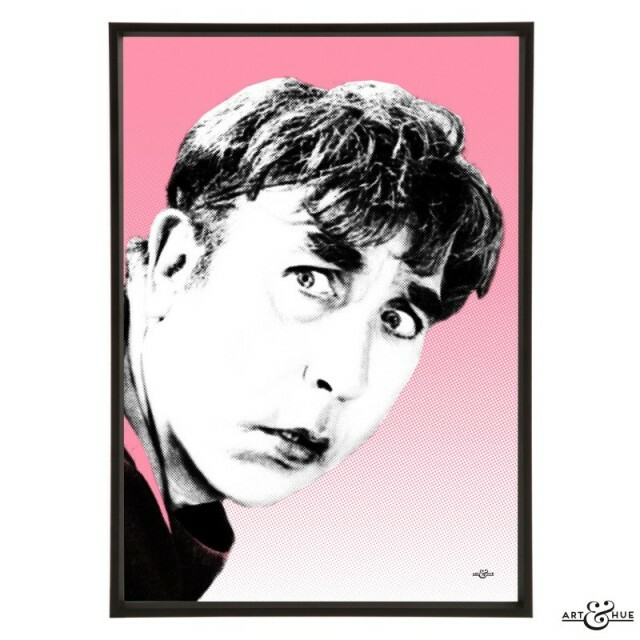 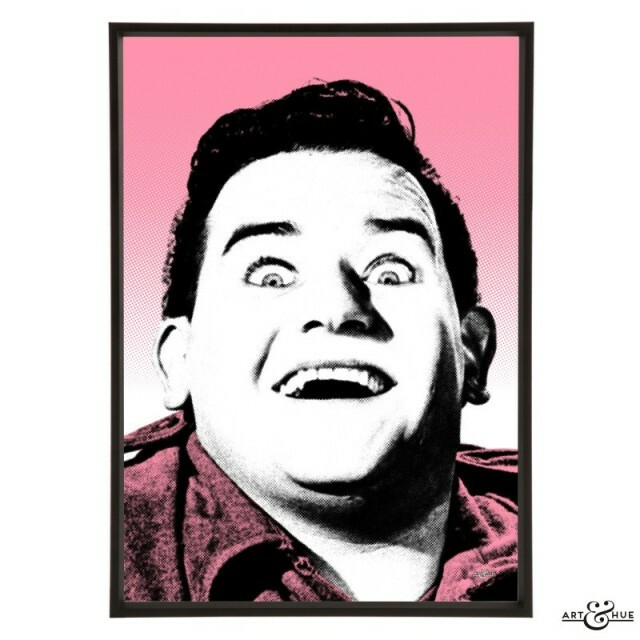 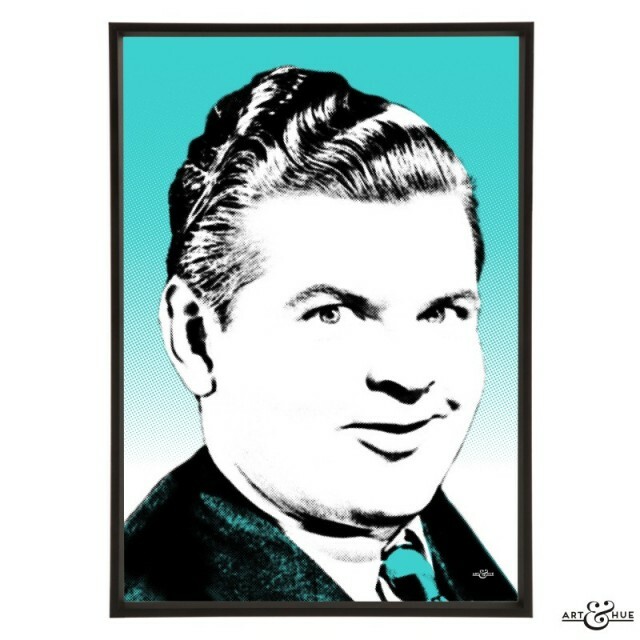 Take a look at the collection below to add classic funny men to your walls. 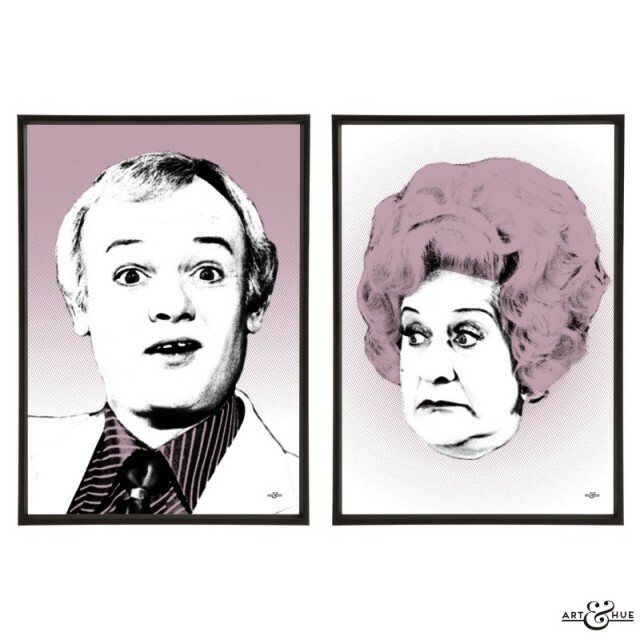 Also, discover the Funny Women collection featuring classic British comic actresses.